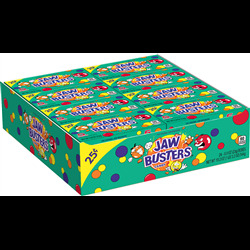 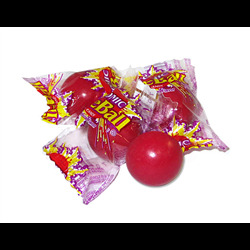 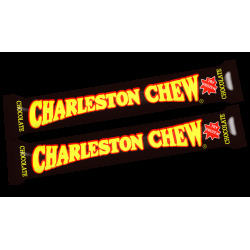 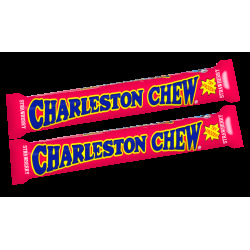 American Candy For Under £1 There are 149 products. 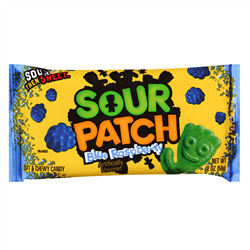 Sour Patch Blue Raspberry, soft & chewy candy, sour then sweet. 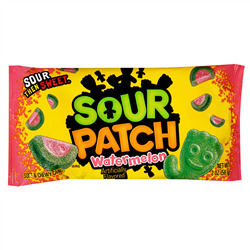 Sour Patch Watermelon, soft & chewy candy, sour then sweet. 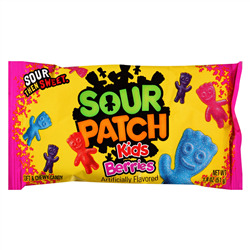 Sour Patch Kids Berries, soft & chewy candy, sour then sweet. 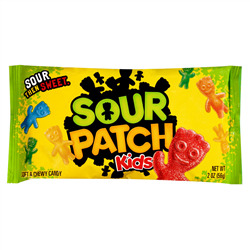 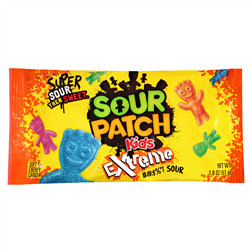 Sour Patch Kids Extreme, soft & chewy candy, super sour then sweet.